As he prepared for Game 4 of the NBA finals, LeBron James became a father for the second time. His girlfriend, Savannah Brinson, gave birth early Thursday to the couple's second son, Bryce Maximus James. James was at the hospital for the delivery and appeared a little sleepy following the Cavaliers' morning shootaround at Quicken Loans Arena. 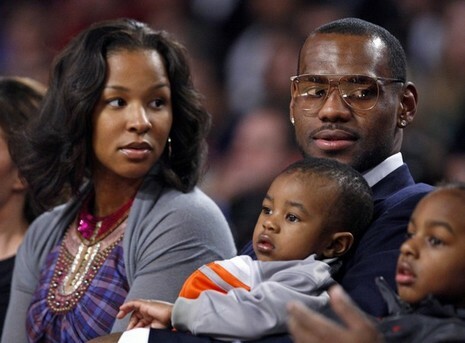 LeBron has two sons with his fiancée, high school sweetheart Savannah Brinson. Their first son, Lebron James Jr., was born on October 6, 2004, and their second son, Bryce Maximus James, was born on June 14, 2007.